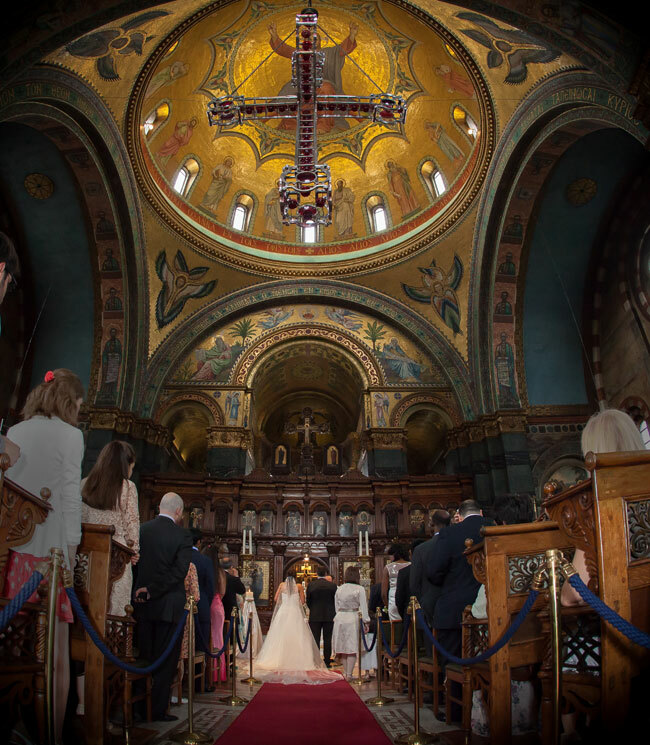 Well we have spent some happy and memorable times at Saint Sophia’s in Bayswater, both as a Greek wedding photographer and also as guests for friend’s christenings and weddings. 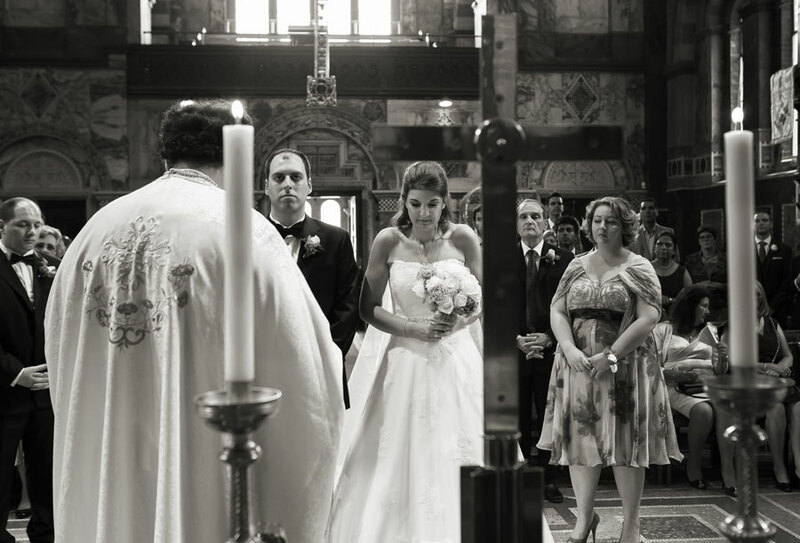 David has had a long association with the Greek Cypriot community, from meeting his best friend Andreas at school to subsequently working in his father Costas’s Greek Restaurant as a teenager. He also ran a business in association with the Niarchos family throughout the 1990’s. Joanna on the other hand just likes a good moussaka! Yasou! 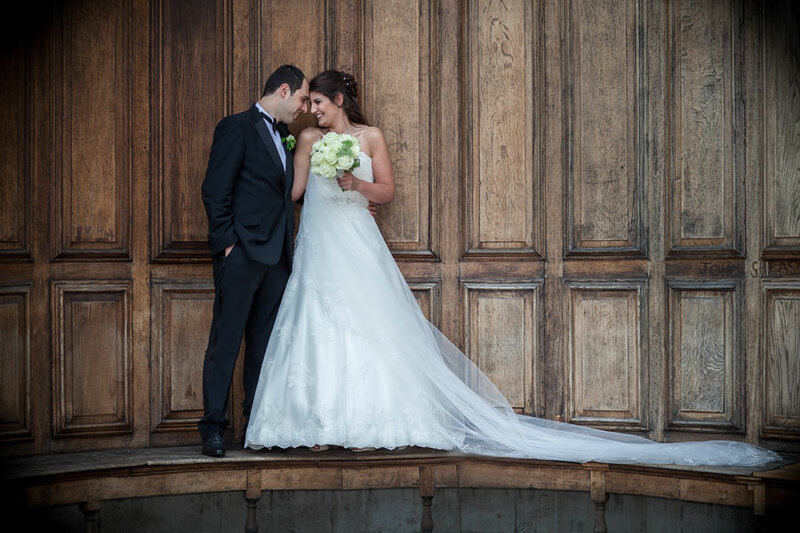 The lovely and lucky couple at Saint Sophia this day were Maria and Dimitri. 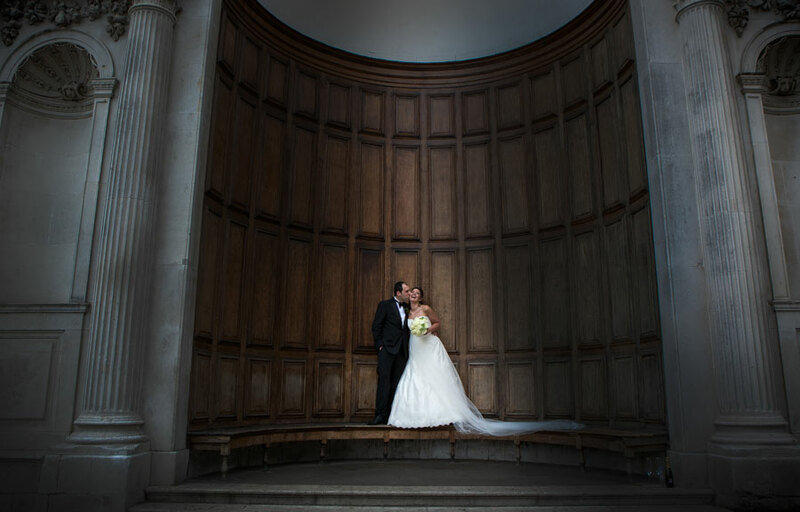 We knew each other well from our previous engagement shoot in Trent Park, and had planned together far in advance for the tight timescale we had. Armed with our London professional photography licence for the day, we headed the short distance to Hyde Park for our couple shots. 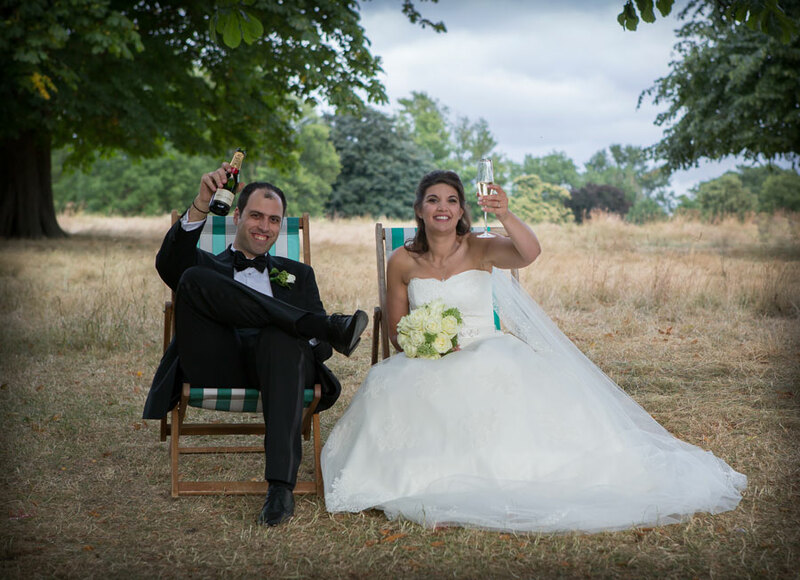 It’s a busy place so it is as much about relaxing your newly weds to get great shots, as it is dealing with the general public to let us use the areas they are eating their picnics on! We cleared a lot of wrappers and coke cans away for the shot below. 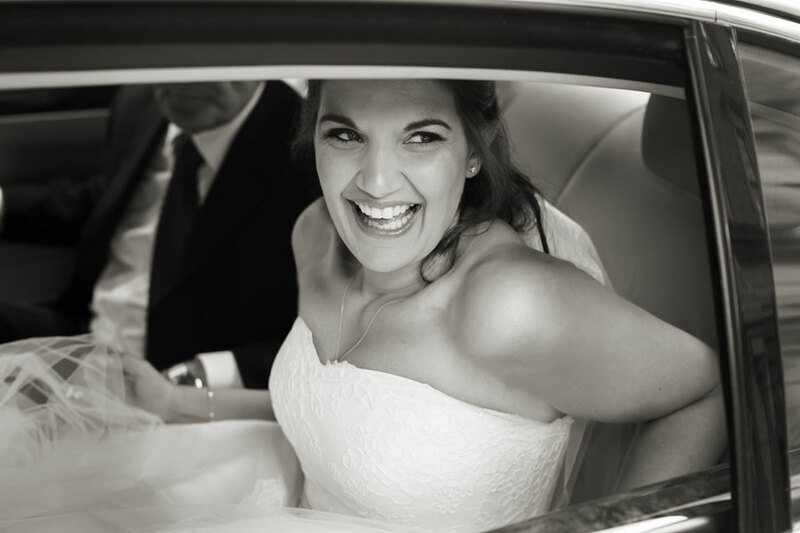 To see over 100 wedding images just click on the link here: GALLERIES OR just scroll through this blog, it’s full of images!